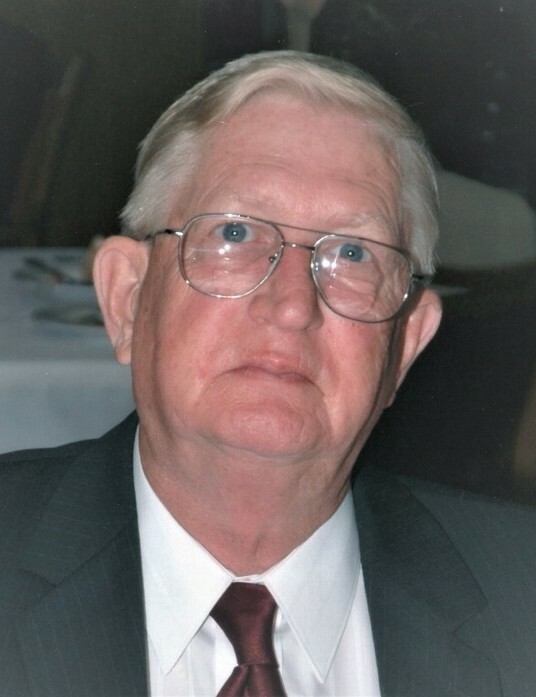 Charles C. Rogers age 74, of Winter Park, Fl., passed away April 4, 2019. He was born January 4, 1945 in Montgomery, Alabama, the son of the late Charles E. and Hortence Rogers. 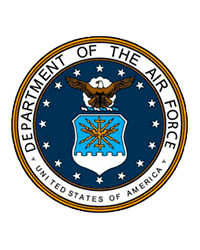 Charles served his country proudly with the United States Airforce, serving two tours in Vietnam, and retiring after twenty years of service. Following his military career he was a United States Custom Agent from 1988 until 2006. Charles is survived by his loving wife of forty two years Nelia C. Rogers, his children Stacey Bando, Cliff Rogers, Ed Rogers, and Kenny Rogers. He is also survived by his brother Roger Corley, two grandchildren Chelsea Rogers, Heelie Rogers, and one great grandson. The family will receive friends Saturday, April 13, 2019 from 2:00 PM ~ 4:00 PM at Collison Family Funeral Home. A Funeral Service with Military Honors will be held at 3:00 PM in the chapel of Collison Family Funeral Home.